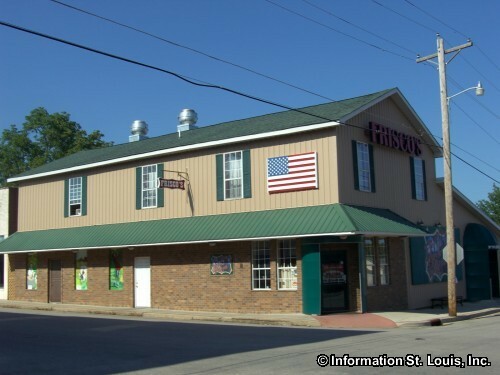 Cuba, Missouri is located off of Interstate 44. 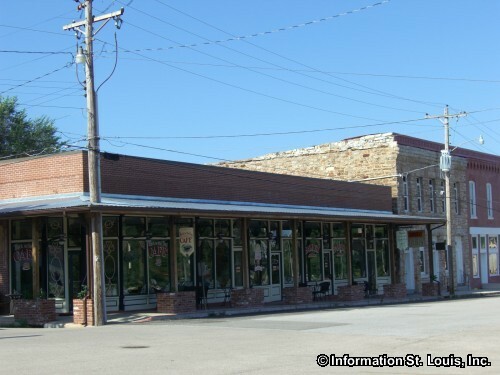 It is about 86 miles southwest of St. Louis Missouri in Crawford County Missouri. 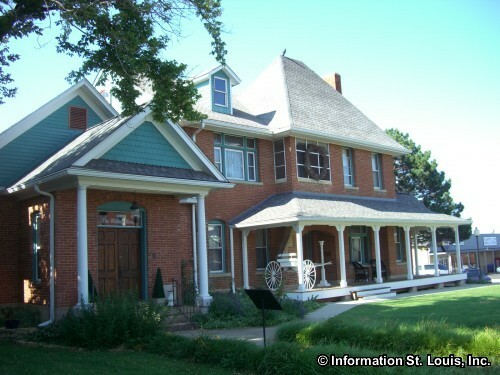 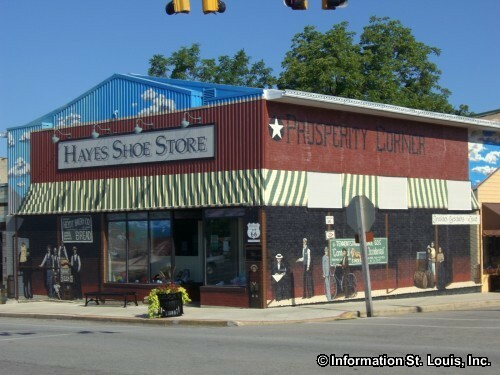 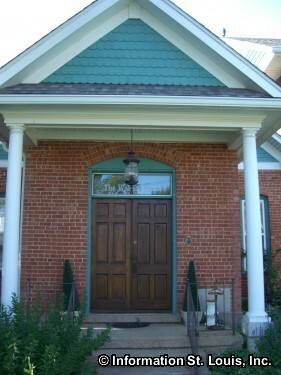 It was founded in 1857 by settlers who came to the location anticipating that the railroad would come through their town. 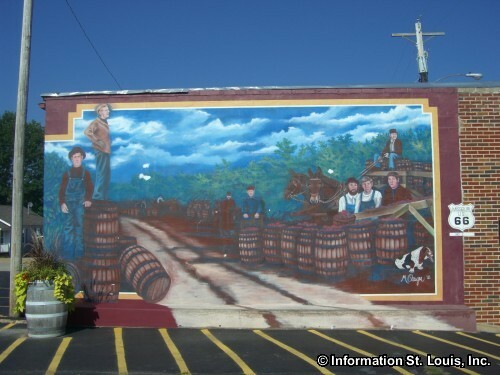 It eventually did and those early settlers used it to deliver their farming produce and the iron ore that was mined locally to St. Louis. 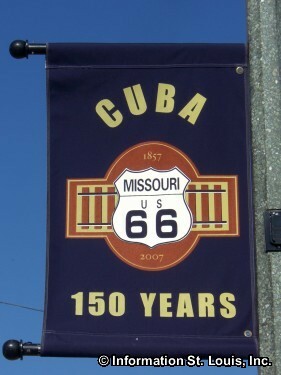 Historic Cuba is located along the historic Route 66. 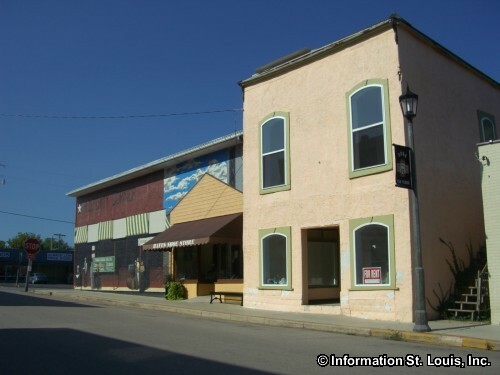 The town has restored many of the buildings to their original glory and are now filled with boutiques, shops, and restaurants. 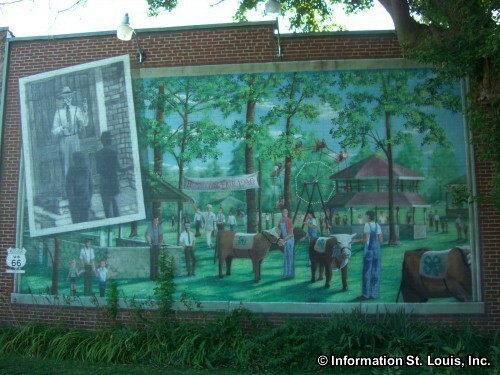 A beautification project has produced 12 outdoor murals on what were once blank walls. 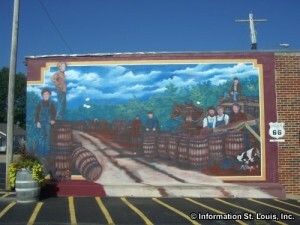 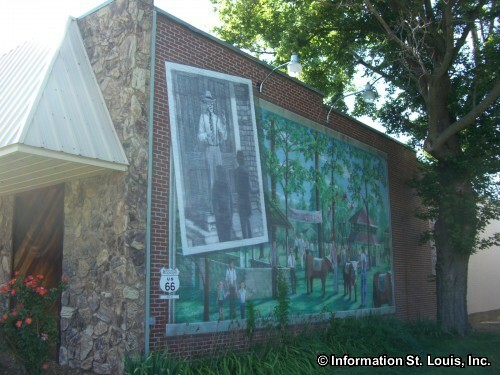 The Missouri House and Senate distinguished Cuba with the title of "Route 66 Mural City" which brings many tourist to Cuba to see the murals. 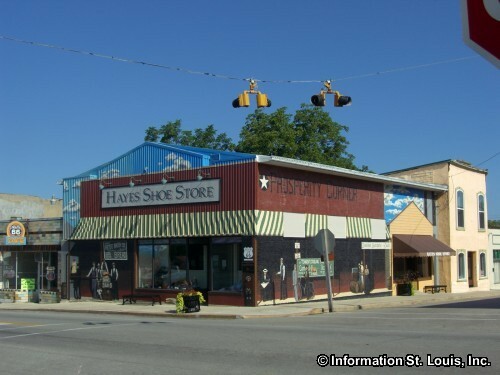 Cuba and the surrounding area have many events that visitors would enjoy such as the Cuba Fest on the 3rd weekend in October, the Crawford County Fair in July, and the Annual Christmas House Tour in December.